At a recent asbestos survey in a hotel located in Barry Island our surveyor came across asbestos above a suspended ceiling. 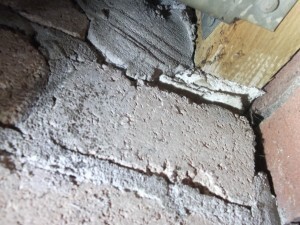 It was discovered that asbestos insulation board (AIB) fragments, containing both white (chrysotile) and brown (amosite) asbestos, had been used to pack beneath a timber beam during construction. 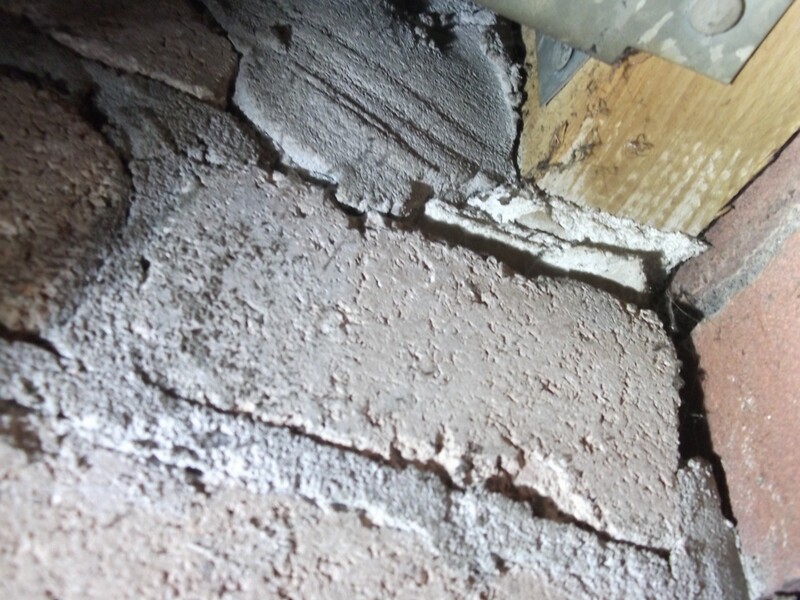 On discovery, an asbestos management plan was divised to enure that any works undertaken within this area do not pose a risk to either client, tenant or contractor alike. For more information on asbestos management plans click here.